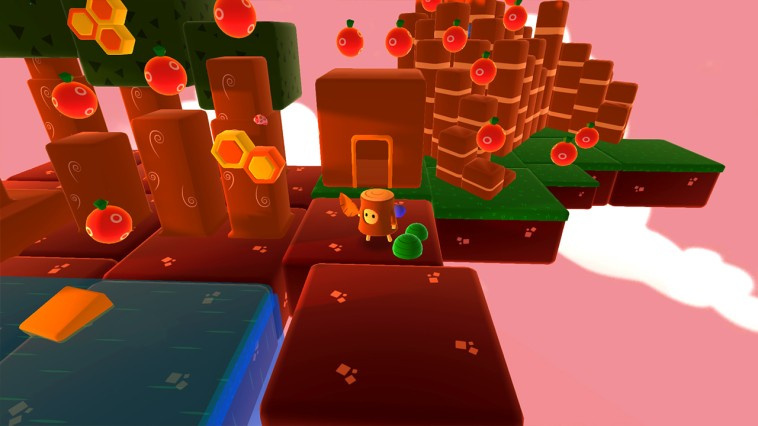 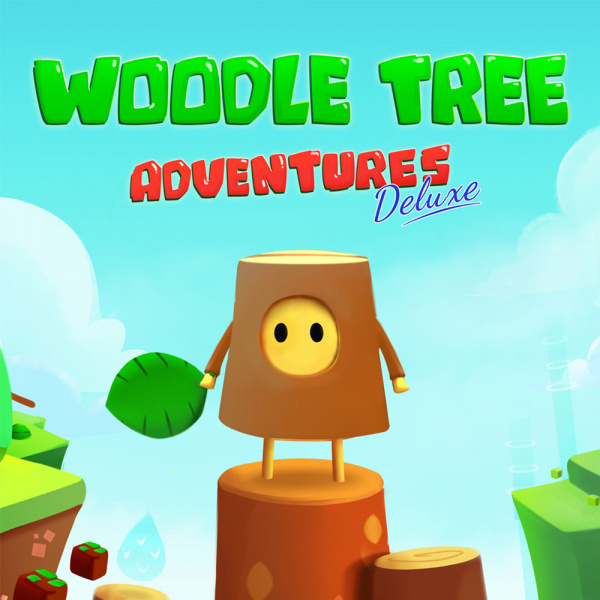 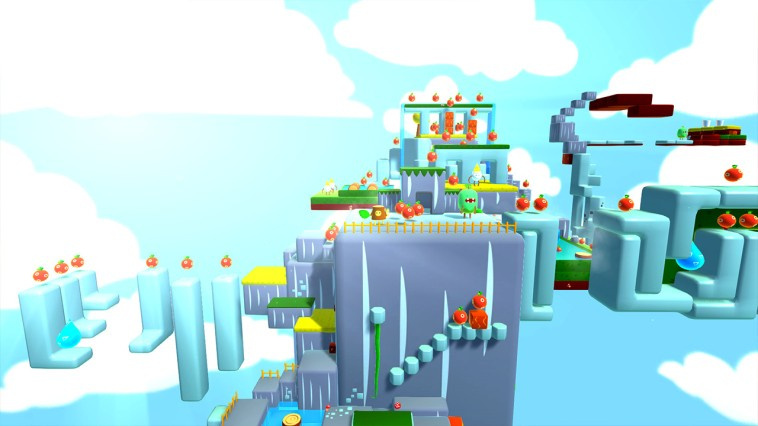 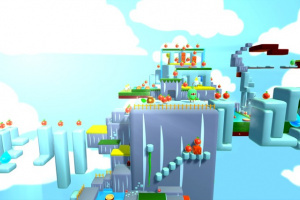 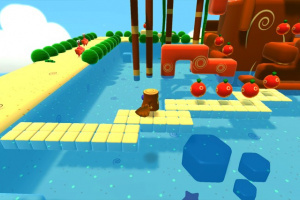 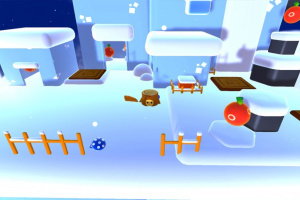 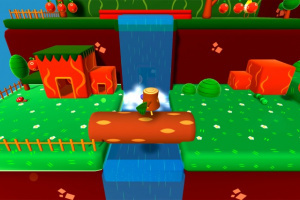 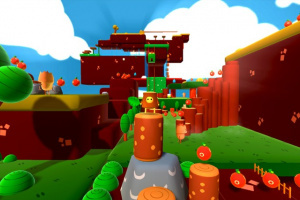 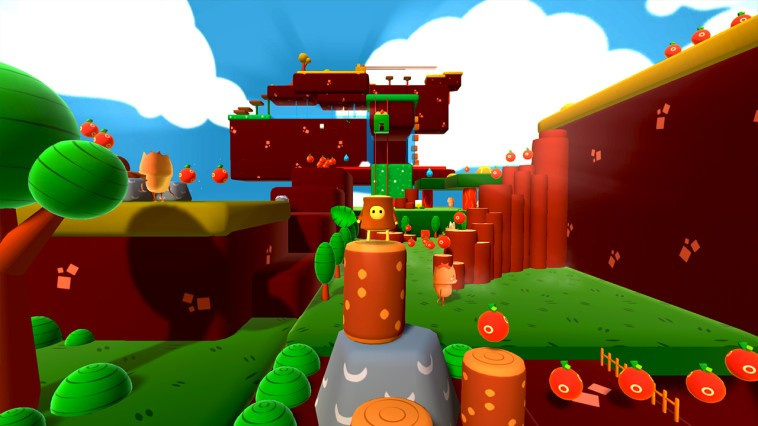 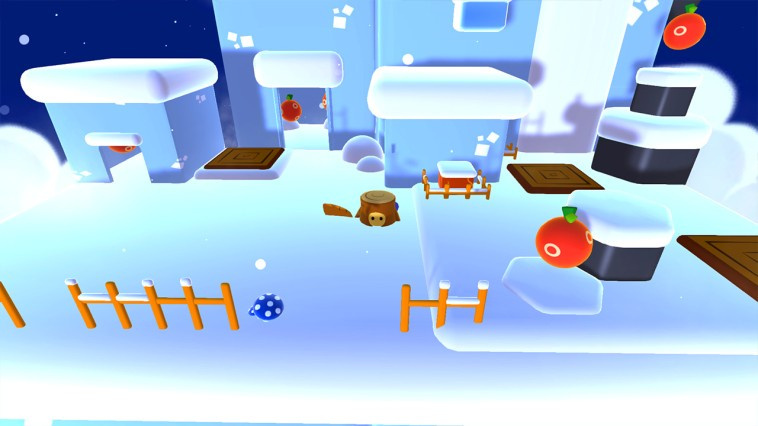 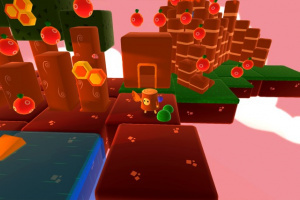 Woodle Tree Adventures is an old school platform game with a catchy and unique art style! 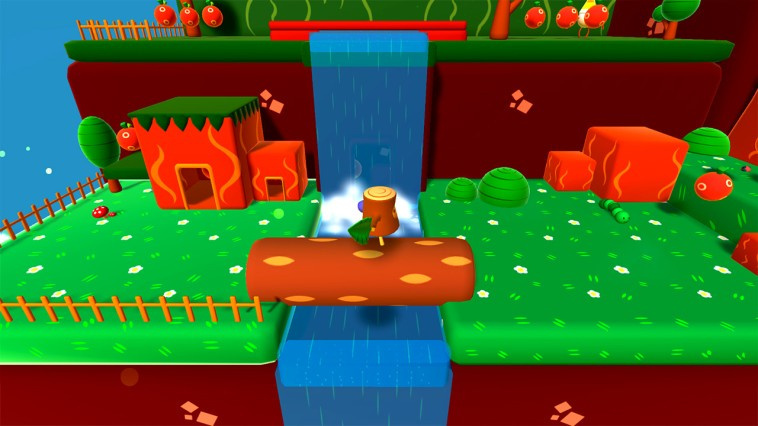 You will find all the classical elements from the '90s games and new interesting ideas. 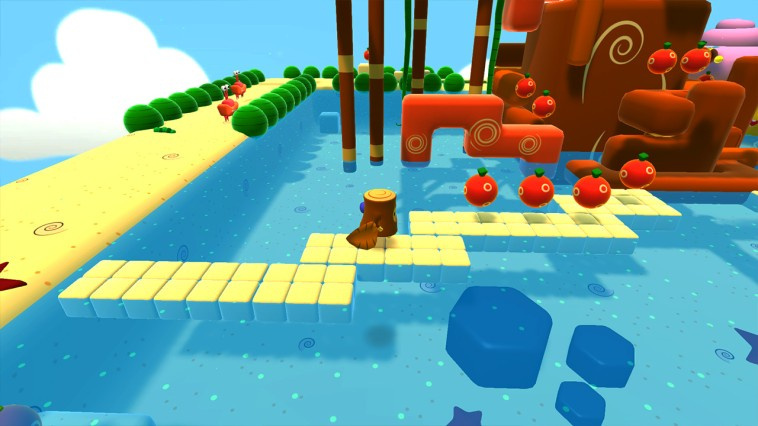 Explore a total of eight worlds and save the lands with the magical water drops you'll find during your journey, bringing back peace and balance and finally becoming the New Hero! 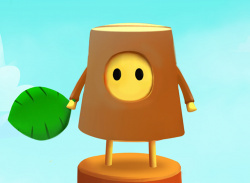 I hate it,even for the price.